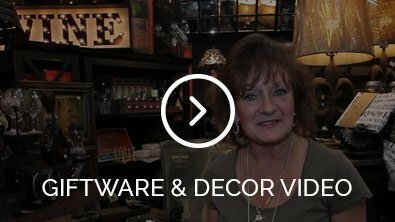 Looking to bump it up a notch, change your look to usher in a new season or stage a home for a sale? 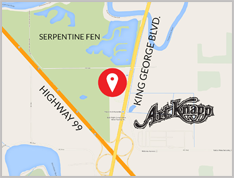 Look no further than Art Knapps! 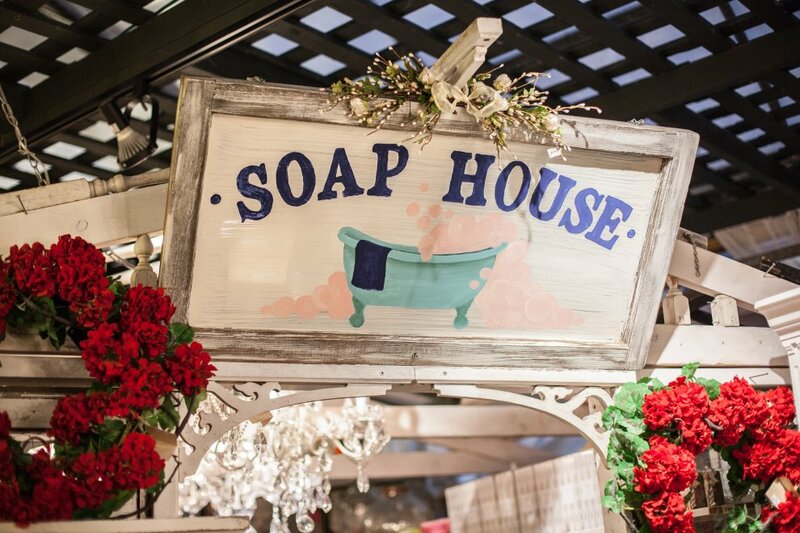 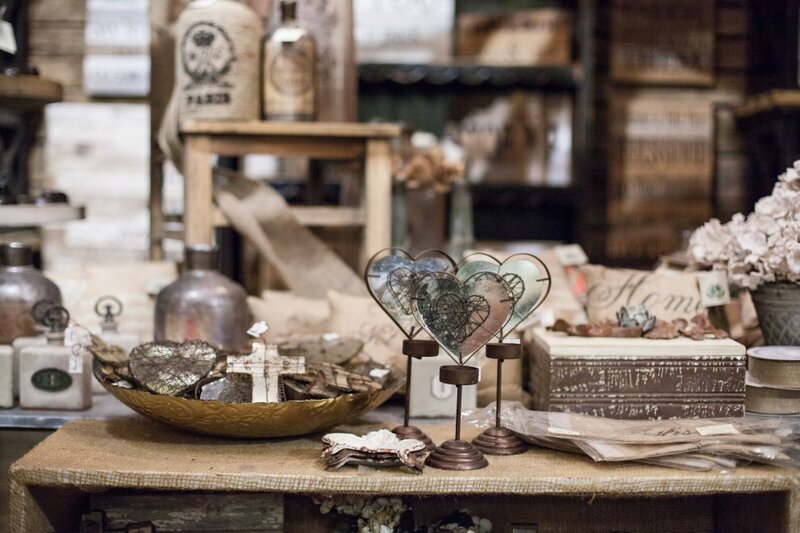 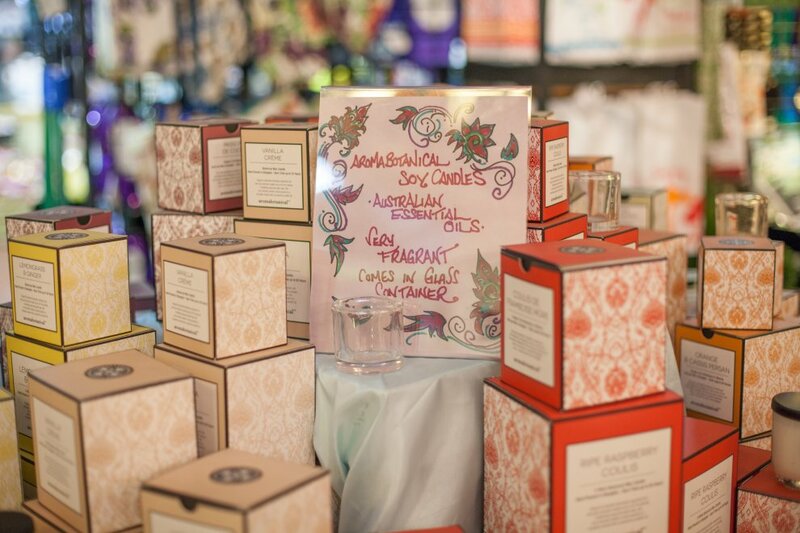 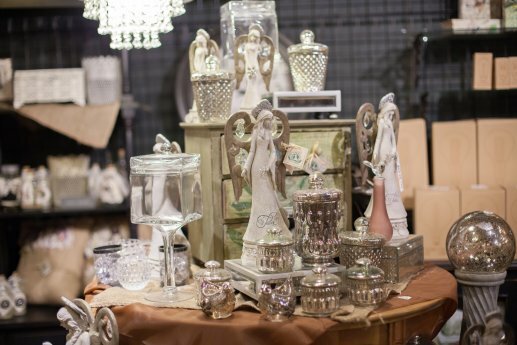 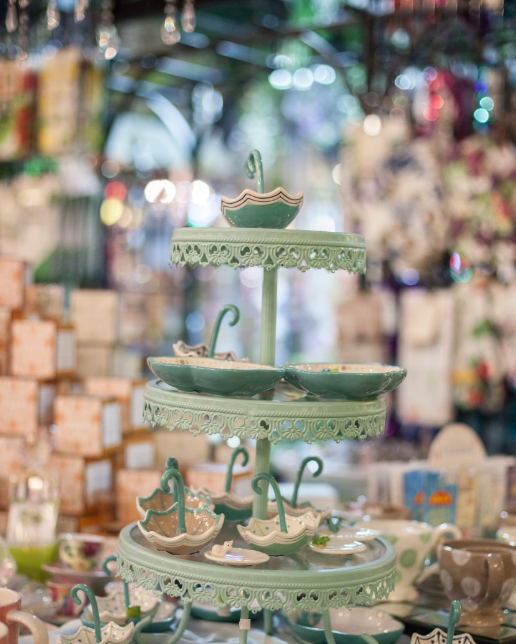 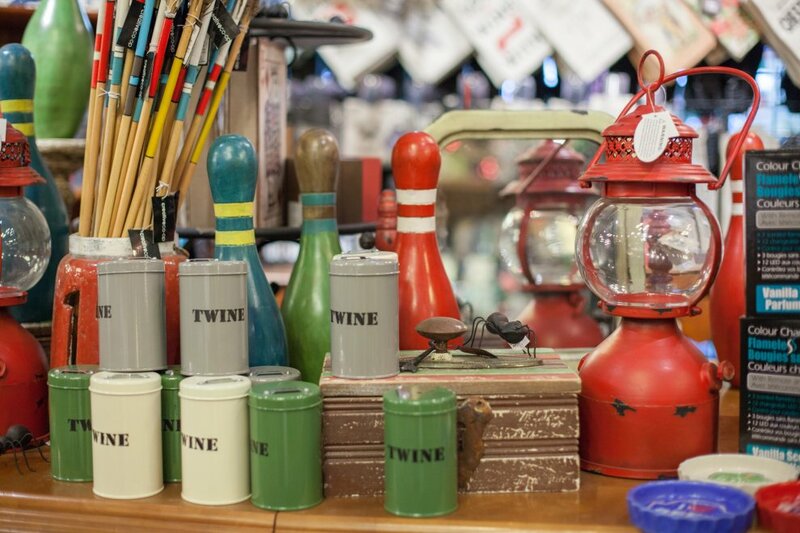 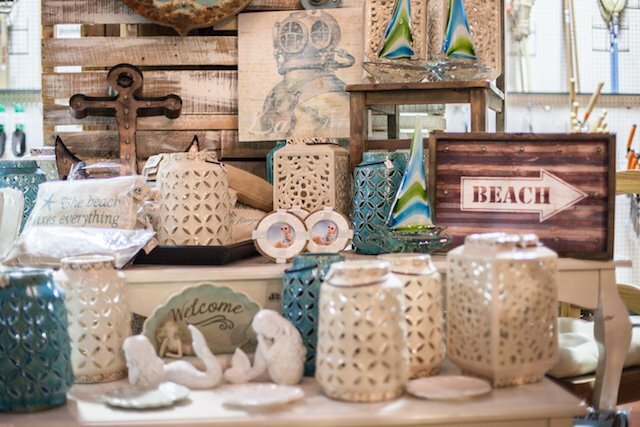 We regularly switch it up with the most current home decor and giftware. 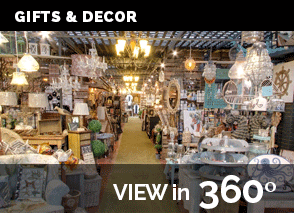 Light fixtures, chandeliers, table top lamps, small designer furniture pieces, one-of-a-kind sourced items, and rustic charm fill the aisles. 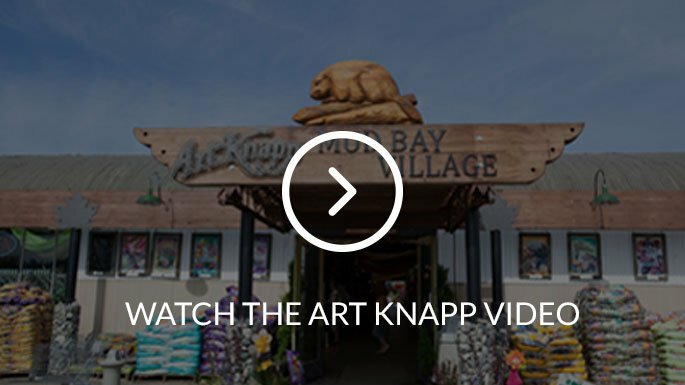 Come and see for yourself why designers frequent Art Knapps for that ‘look’ they are after.